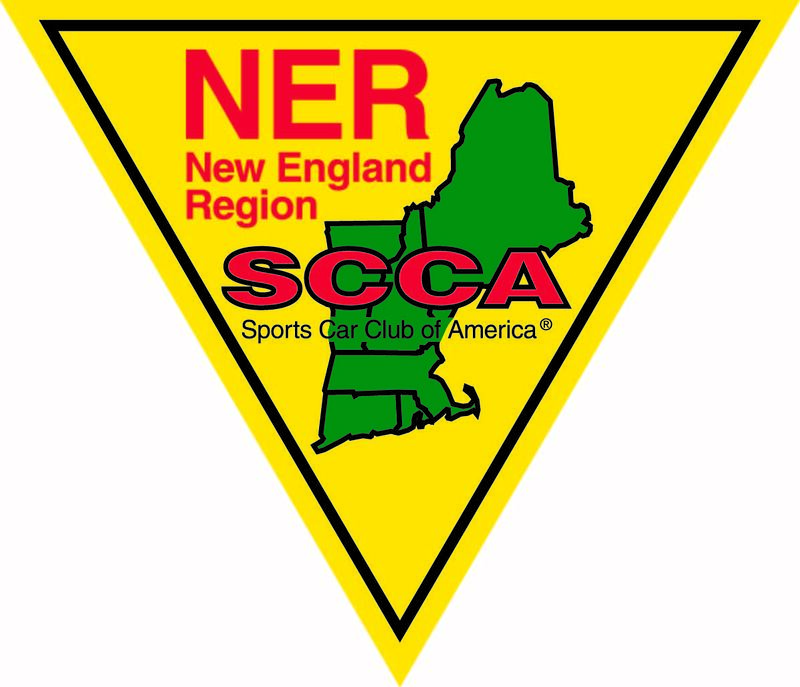 The New England Region, SCCA Rallycross is returning to Stafford Speedway, Stafford Springs, CT. for a two day RallyCross weekend. Saturday will be a NER Championship event. Sunday will be a second, separate NER Championship event. Overlapping, will be the NER RallyCross Snowdown consisting of both Saturday and Sunday runs. We will crown an overall champion in each class for the entire weekend! This event requires winter conditions with snow and frozen ground at the event site. You can register for either Saturday OR Sunday. Make sure to select the "Both Days" option to take advantage of the 2-day package discount. Snowdown participants will be competing for an additional prize for the top driver in each class for the whole weekend. Anyone who signs up for both days will automatically be qualified for the Snowdown. There is no extra charge. The smooth, hard surface makes this a good opportunity for cars that could not normally compete on softer surfaces. To keep things moving along, we will be enforcing the "2-stuff" rule if there are snowbanks deep enough to get stuck in. The Dennis Family has once again offered to serve lunch at the event for competitors. Lunch is included in your entry fee. Bring your own non-alcoholic beverages. Sign-up now but your credit card won't be charged until the weekend of the event! No excuses, get your reg in today!